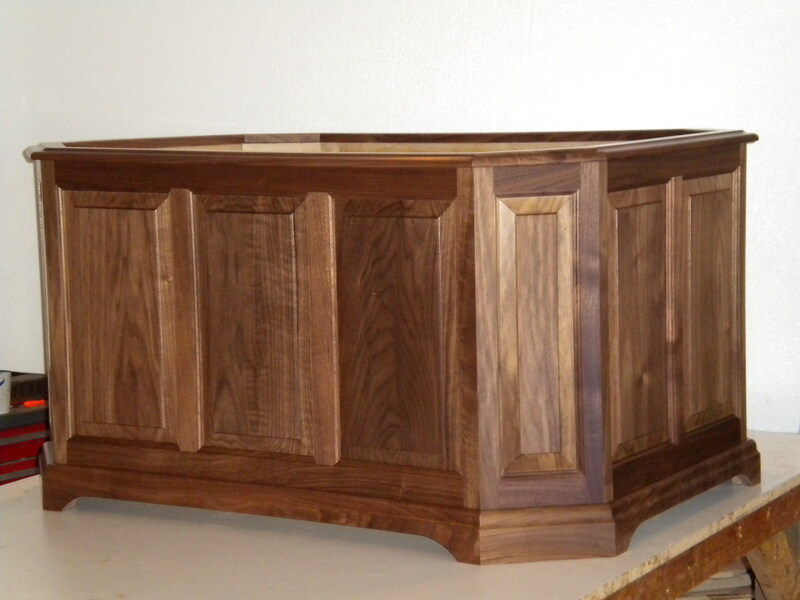 McGrath Woodworks is a fully equipped custom woodworking shop that is capable of tackling projects of all sizes. 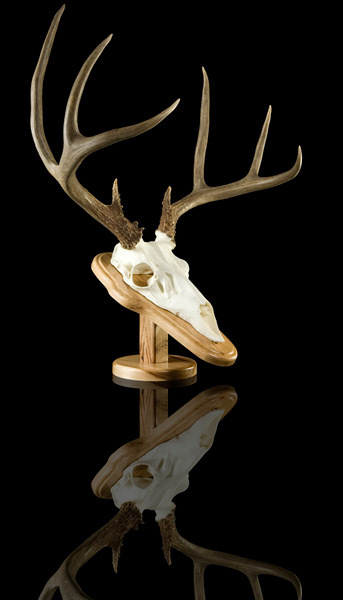 From the smallest of antler plaques to the largest of trophy rooms, we can accommodate any custom project/proposal. 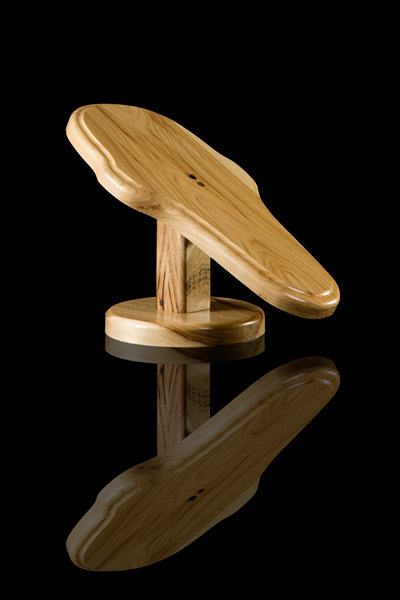 Exceptional and accommodating customer service and my personal attention to every detail is what sets McGrath Woodworks apart. 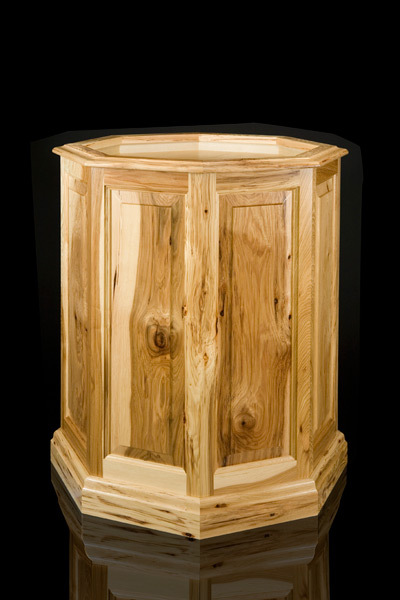 You have my guarantee that I will handle every detail personally; from hand selecting each piece of wood, to applying finishes, to installation. This is not a commitment that most other shops are willing to make, but this commitment is part of what separates our quality of work from the rest of the industry. Please don’t hesitate to call or email, we look forward to working with you.